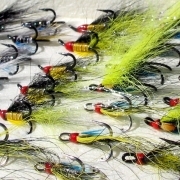 This section of the website highlights Fly Fisher Group’s current offers. Listed under this section you will find genuine discounts off standard prices, details of hosted weeks and some key space that is available. We have also included trip reports and season reports. If you would like to be kept updated about special offers please email enquiries@flyfishergroup.com.